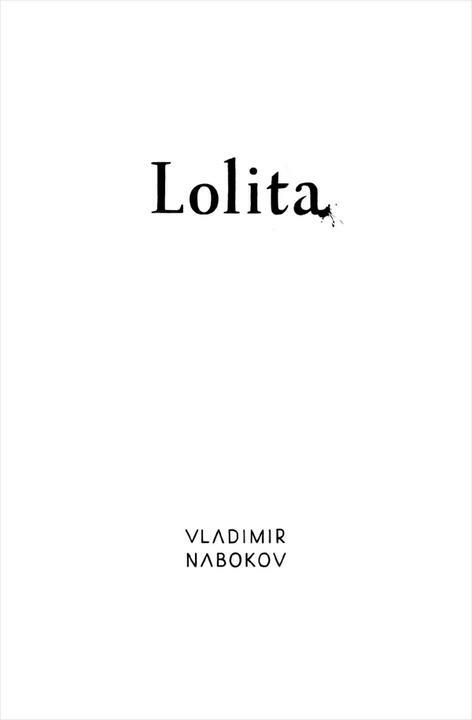 33 wonderful fan-designed covers for famous novels. Jack London loved braiding men’s hair, and 99 other completely untrue literary rumours. 7 pranks and tricks from classic literature. Jack Kerouac’s hand-drawn map of his itinerary for the journey that became On the Road. All the literary references in the first season of The Simpsons. 15 amazing book-filled bars. Meet you there!